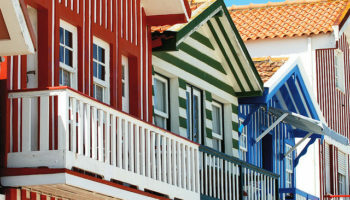 Once an important contributor to the New World Discovery Age, Portugal is a land of discovery itself where dramatic scenery unfolds to reveal medieval castles, world-class golf courses, golden-sand beaches, cobblestone villages dominated by beautiful churches, and captivating cities pulsing in rich culture, fabulous food and buzzing nightlife. 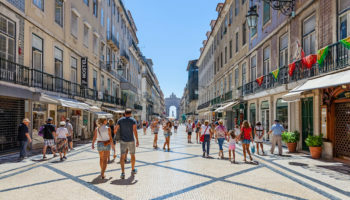 Located on the western coast of the Iberian peninsula in southern Europe, Portugal is one of the continent’s most visited countries due to its idyllic climate, affordable travel costs and exceptional attractions. 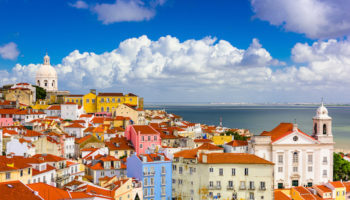 Important destinations in Portugal include the nation’s capital, Lisbon, a city packing beautiful historic architecture, one of Europe’s largest aquarium, delicious cuisine and distinctive fado music. 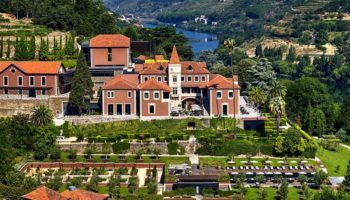 Porto is obviously famous for its port wine. 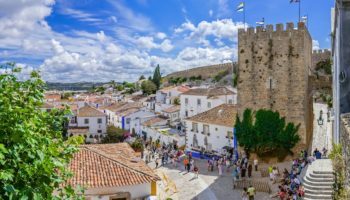 The picturesque canals and bridges of Aveiro liken it to Venice whereas Obidos is favored for its romantic beauty and the premier golf complex, Praia D’el Rey. 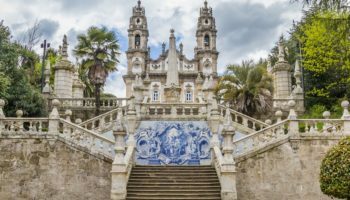 Sintra boasts a fantastical castle, Pena’s Palace, while both Coimbra and Evora harbor troves of historic treasures. 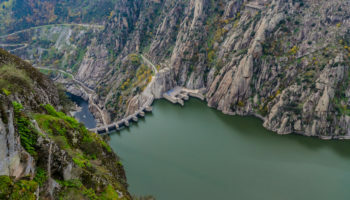 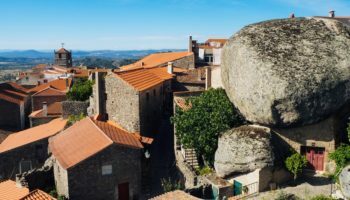 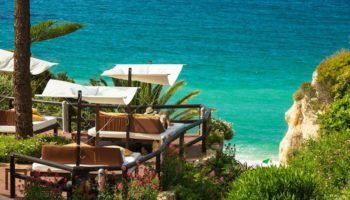 Portugal’s varied geography ranges from the verdant mountains and vineyards of the North to the rolling farmland and medieval villages of the Central region to the glamorous beaches of the Algarve along the southern coastline. 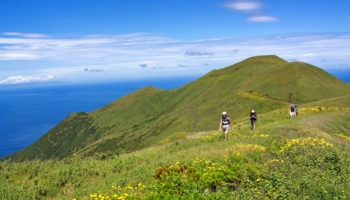 Also belonging to Portugal but lying in the Atlantic Ocean are the archipelagos of Azores and Madeira, known for their lush landscapes and flower gardens.